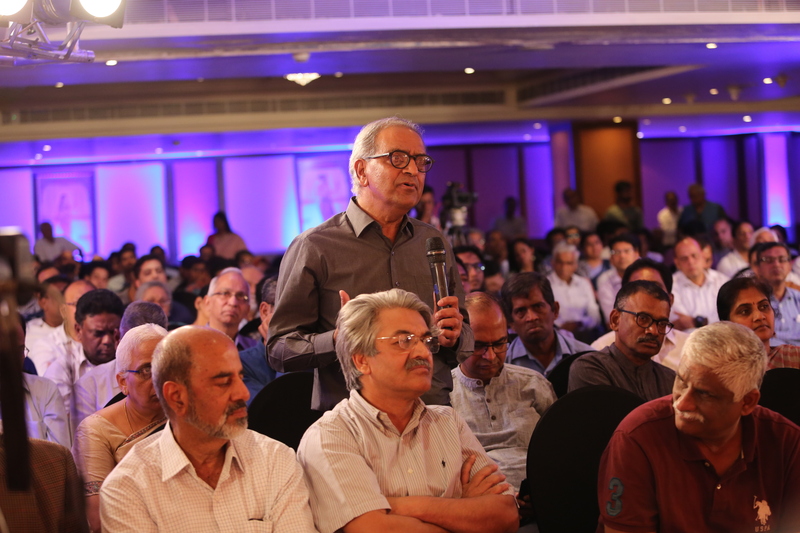 Eminent historian Ramachandra Guha believes that if Sardar Patel was alive, he would never approve of making the 182-metre statue. 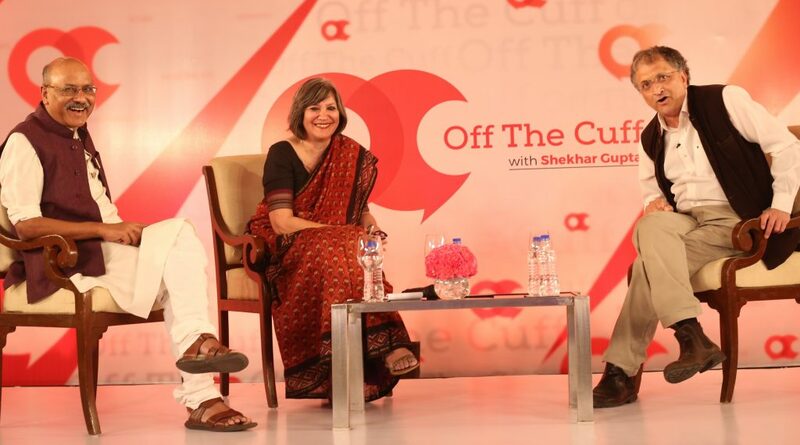 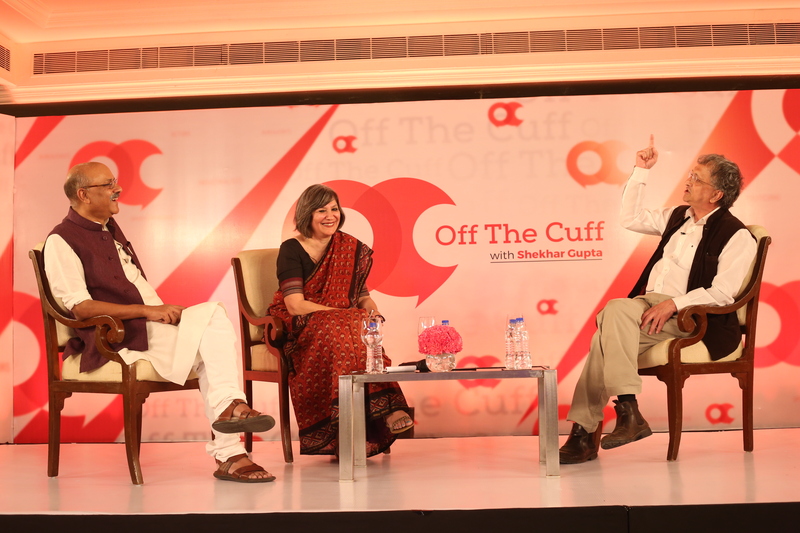 In this episode of Off The Cuff, Guha also took on the first family of the Congress, decoded PM Narendra Modi’s rise to power and put in context the Jawaharlal Nehru versus Sardar Patel debate in a characteristically outspoken conversation with ThePrint’s editor-in-chief Shekhar Gupta and national and strategic affairs editor Jyoti Malhotra. 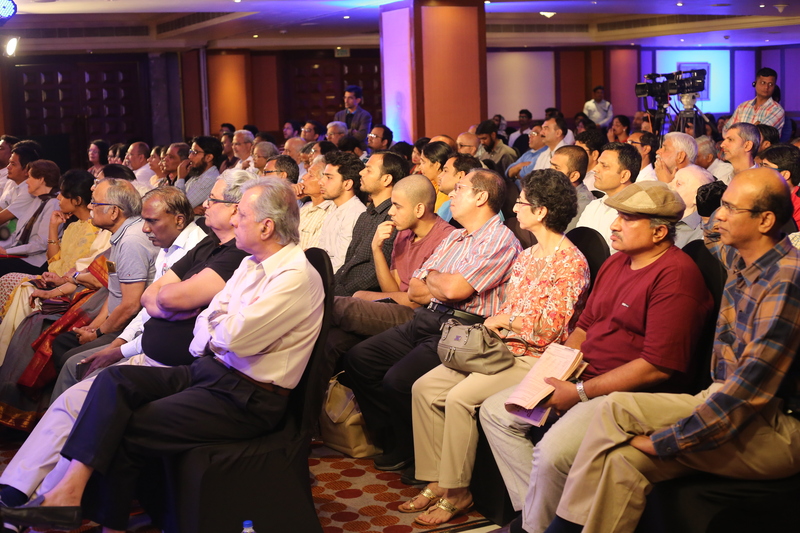 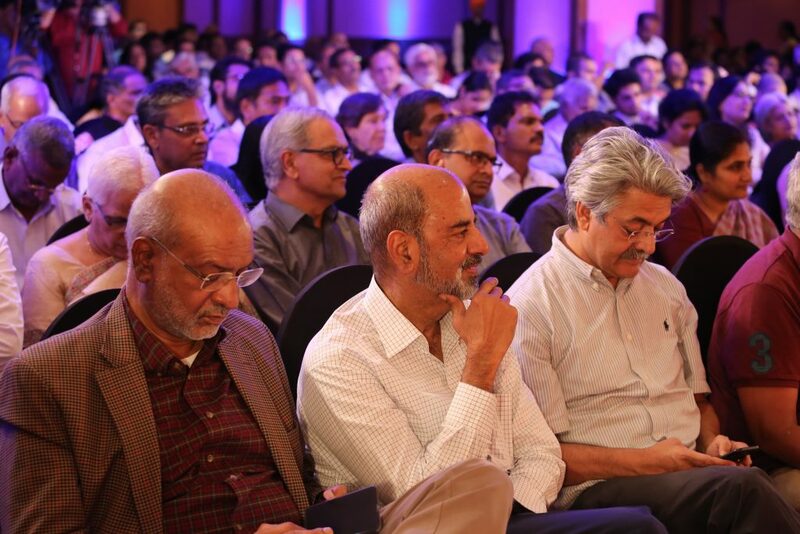 This was the first OTC in Hyderabad. 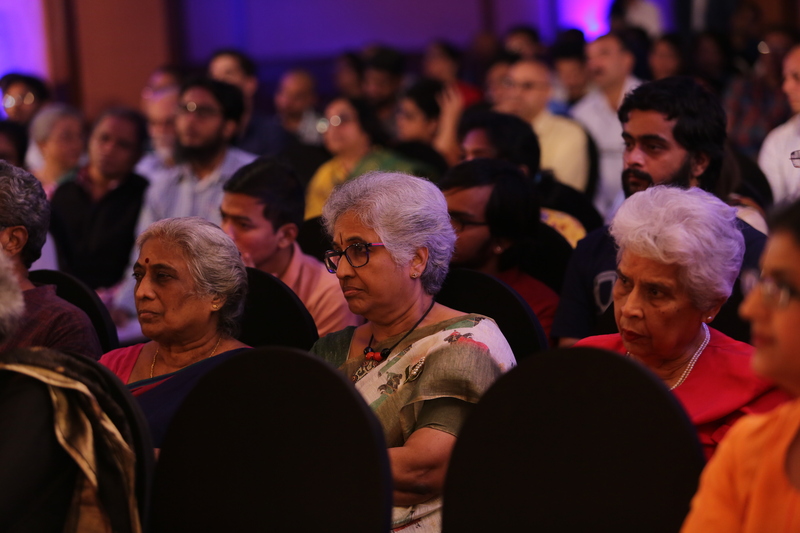 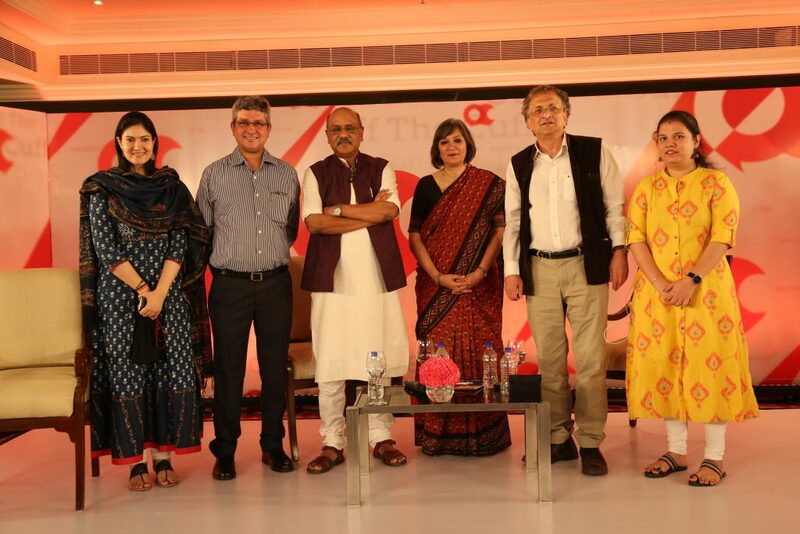 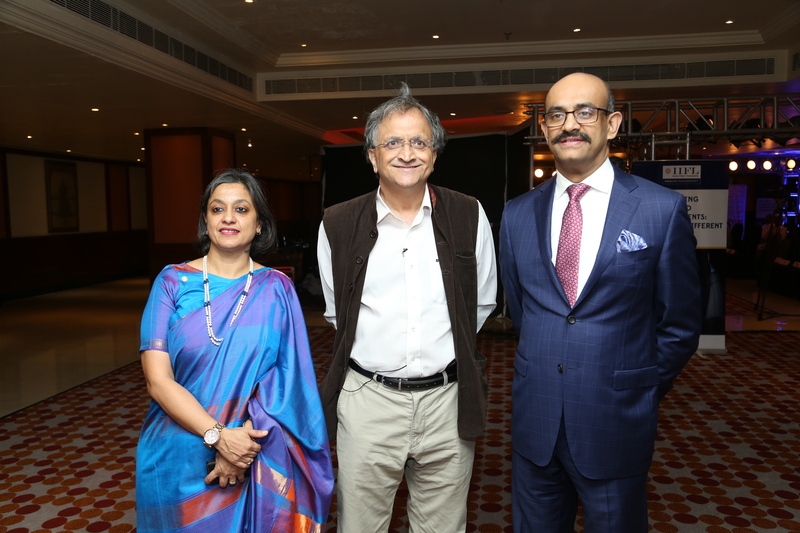 “In terms of insecurity (among the minorities) and shifting the new normal to making India a Hindu country, we are further along the road than we have been before,” Guha told the audience. 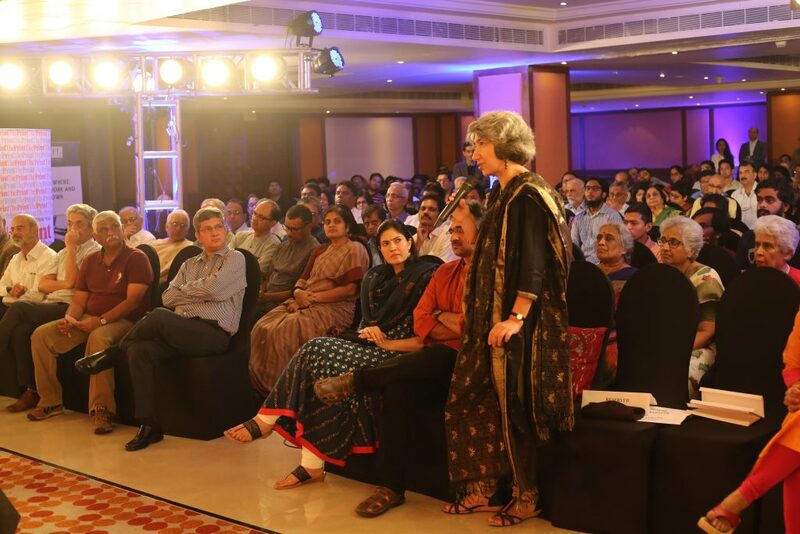 Rashna Bhandari, scientist, The Centre for DNA Fingerprinting and Diagnostics, Hyderabad, asked a question. 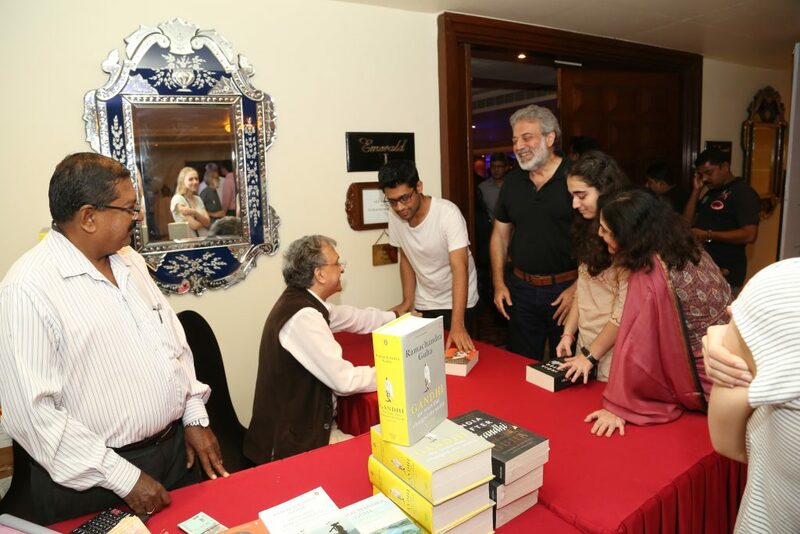 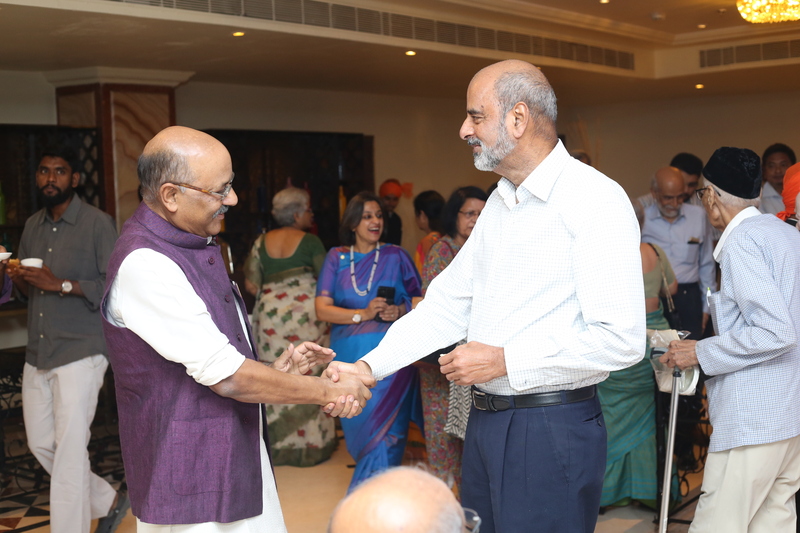 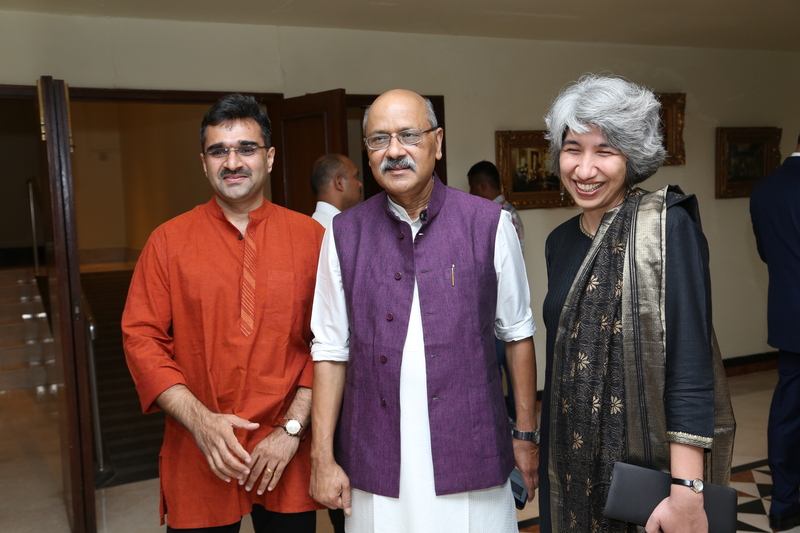 The eminent historian and author also signed copies of his book ‘Gandhi – The Years That Changed The World, 1914-48’.